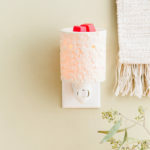 Each catalog season, Scentsy creates a product specifically to benefit charity. 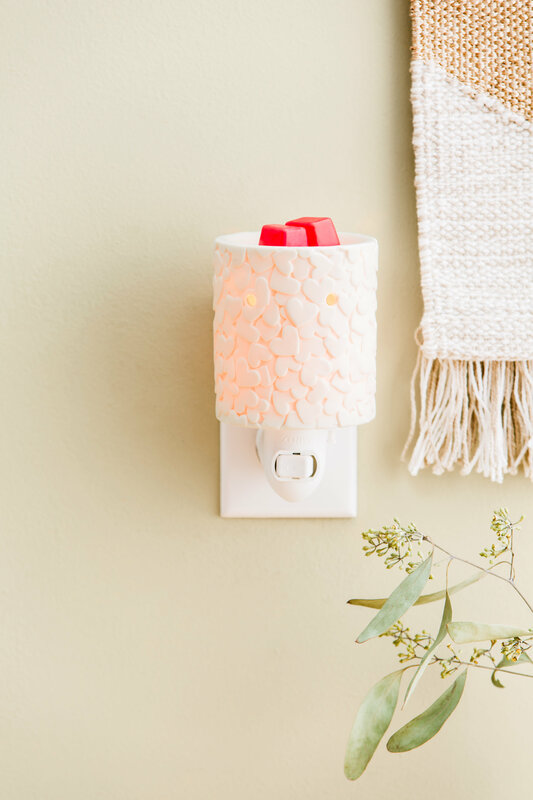 This season, a portion of the sales from Scentsy’s Share Your Heart Mini Warmers will be donated to help fight heart disease and stroke in the U.S. and Canada and to help families in other parts of the world lift themselves out of poverty. 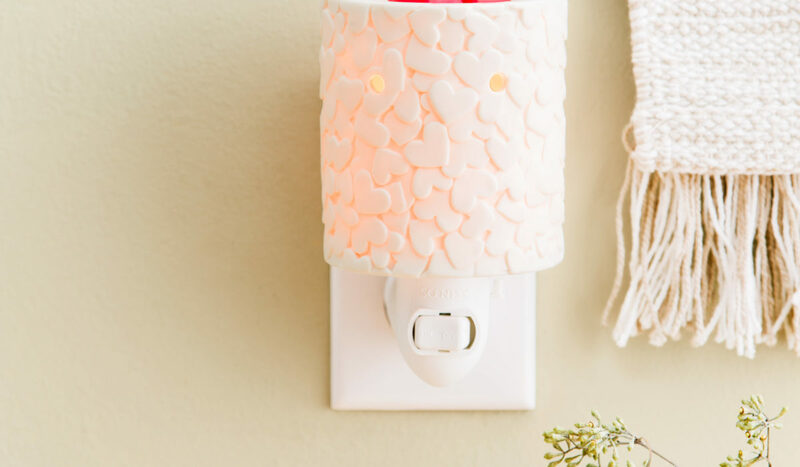 Scentsy will raise money, support and awareness for the American Heart Association in the U.S.; the Heart & Stroke Foundation in Canada; and World Vision in Europe, Australia, New Zealand and Mexico. Students at Parkcenter Montessori in Boise have donated 28 hand-painted bowls to the Idaho Foodbank’s Empty Bowls event, which serves to remind individuals that food is not accessible to all families. 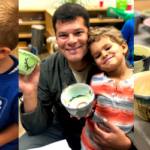 Kindergartners, family members and teachers painted bowls, which will be available for purchase in November at the Empty Bowls event in downtown Boise. 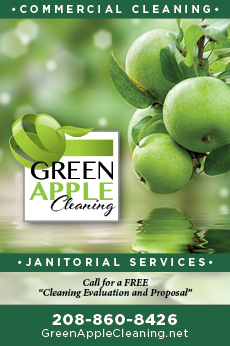 Through their efforts, students learned the importance of helping others in their community. The Congressional Hunger Center has selected Mackenzie Aime, a resident of Boise and graduate of Emory University, to join the 25th class of Bill Emerson National Hunger Fellows. The program, founded in 1994 in honor of the late Rep. Bill Emerson, is a competitive one-year fellowship designed to raise a new generation of leaders to fight against hunger. Hunger Fellows partner with community-based organizations across the country, doing hands-on work designing and implementing solutions to hunger at the local level. The Boise Phil opened its brand-new Pops Series on Sept. 22 in the Morrison Center with two screenings of Star Wars: A New Hope, the classic 1977 film, accompanied by live orchestra. The Boise Phil Pops Series also includes the fan-favorite Holiday Pops concert in December as well as Hollywood Hits: Classic Film Clips with Live Scores in March. The new Pops Series, which runs concurrently with the Boise Phil Classical Series, aims to reach an expanded audience and invite them to the concert hall to enjoy all that orchestral music has to offer. The initiative to create the new Pops Series was started last season and led this season by Executive Director Hollis Welsh, who took her post in April. “We are thrilled knowing that we have an opportunity to bring our community together using music that so many of us know and love,” she says. Pops Series packages, which include all three Pops concerts, start at $93. 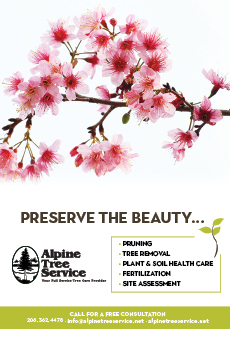 For more information, call 208.344.7849 or visit BoisePhil.org.